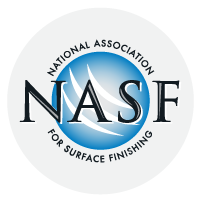 The Metal Finishing Association of Northern California is also a local Chapter of the National Association for Surface Finishing (NASF), an industry trade association for the surface finishing industry. Whether you are a supplier, captive or job shop finisher, The Metal Finishing Association of Northern California is committed to promoting and protecting the interest of the industry, the environment and your business. 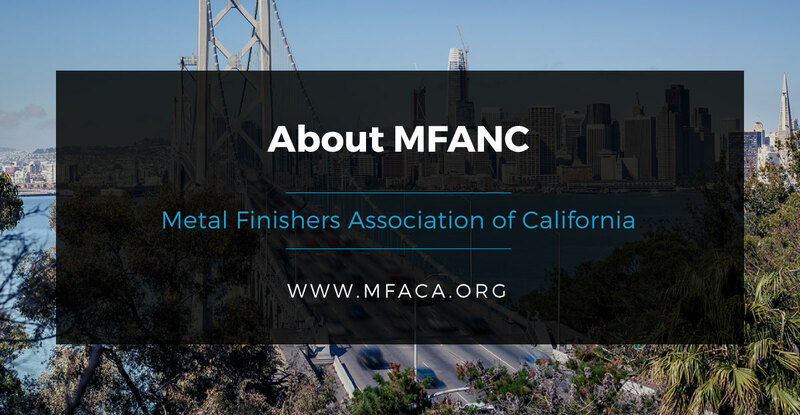 The Metal Finishing Association of Northern California offers critical business support, keeping you current with the newest legislation and regulatory issues, industry trends, essential knowledge and technology. 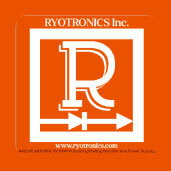 Established and incorporated in 1956 as a voluntary membership association, the Metal Finishing Association of Northern California represents the interests and needs of nearly 56 members who play an essential role in Northern California’s high-tech industries, supplying surface treatments for a wide variety of industries. In addition to our project accomplishments listed throughout this site, our organization continues to meet significant milestones. Our leadership has played an integral part in the development of the NASF 1000, our industry’s powerful advocacy and government relations program. 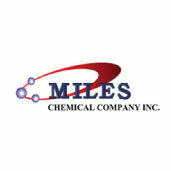 Recent regulatory challenges with the EPA over the Chromium Electroplating NESHAP and regulatory challenges for nickel compounds continue to impact our companies. This valuable program helps ensure the funds necessary to hire the technical, economic, and legal expertise needed to mount a successful challenge to regulatory and statutory actions that threaten the surface finishing industry. The finishing industry operates within a continuously evolving and politically sensitive landscape. Business owners and operators must remain “in the know” to avoid costly disruptions and timely setbacks. 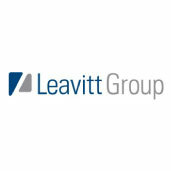 Our purpose is to help grow the industry through education, advocacy, and advancing responsible practices. Our programs and services help members maintain regulatory compliance, expand their customer base and increase profitability. The communications process within our organization is continuous.